<>Power Mac Center kicks off its Christmas campaign, “Inspire Joy” with an iOS 8 Event. Learn the particulars of iOS 8 and more about the latest accessories as Power Mac Center, the most reliable Apple partner in the Philippines, hosts the iOS 8 event that provides an overview of Apple’s mobile operating system and features the best of today’s accessories. Slated for today (November 14) until November 16 at the second floor of the SM Megamall Mega Fashion Hall, the event is designed to showcase the remarkable features of iOS 8 through a know-how approach to enhance training experience for iOS users and non-users alike. The three-day event is packed with free lectures on the latest system spearheaded by Power Mac Center Apple Certified Trainers and held twice a day to accommodate more audiences. Supporting these lectures is the chance for attendees to experience and explore firsthand the latest iOS devices which will be on display at the event. The event also highlights premium accessory brands that will conduct product demonstrations in their respective booths, making the weekend event more interactive for the public. Participating in the iOS 8 Training are Jawbone, Lab C, Otterbox, Cogito, Misfit, Moshi, Bose and Razer. 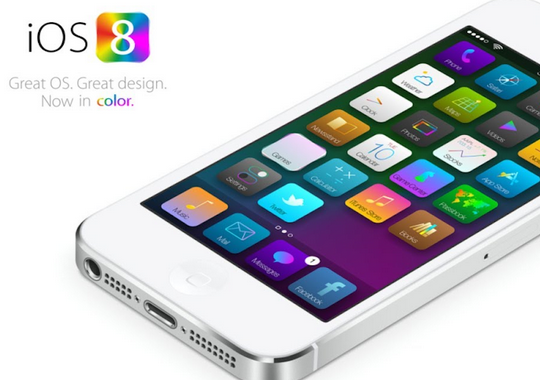 Get a jumpstart on iOS 8 and visit the event booth.